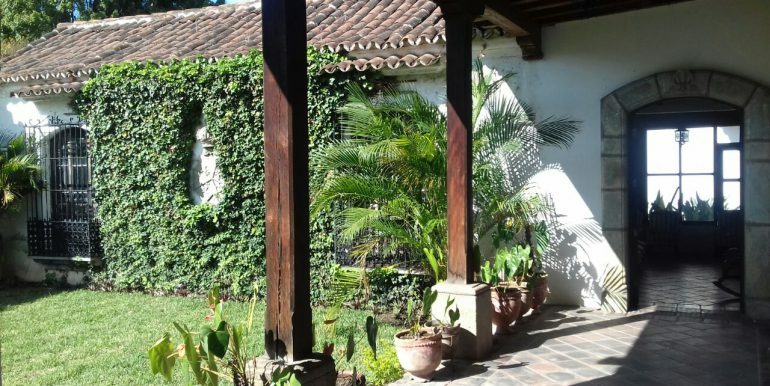 This home is a fascinating place to live located in one of the most quiet neighborhoods in Antigua in a street where you can appreciate the processions pass by. 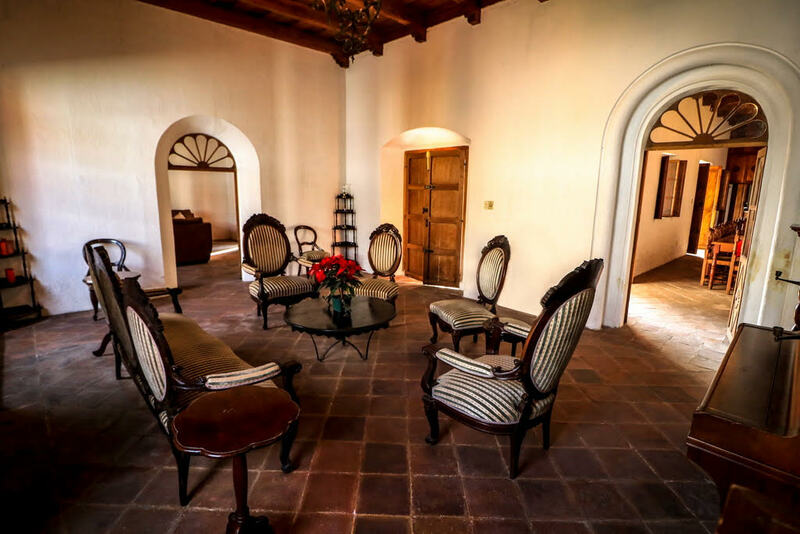 creating a home of unparalleled beauty. 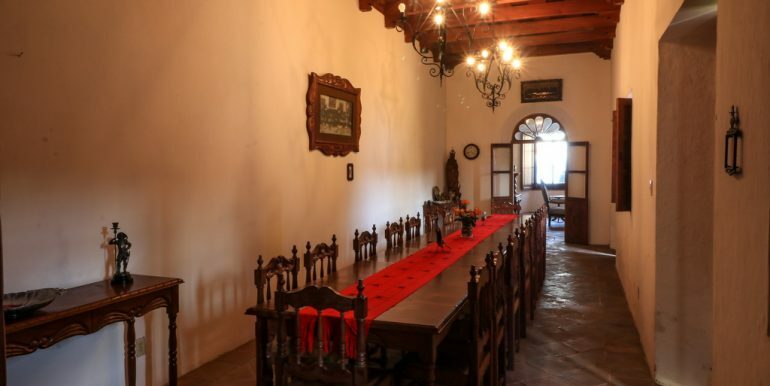 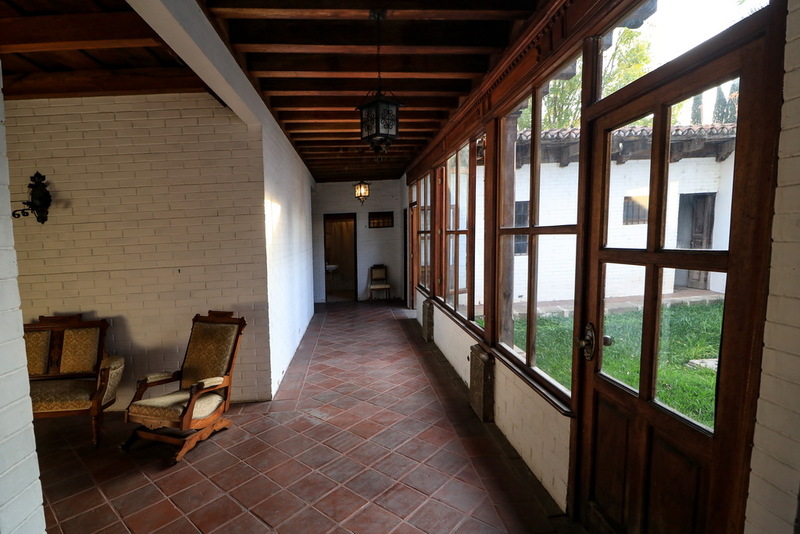 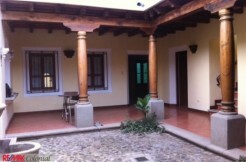 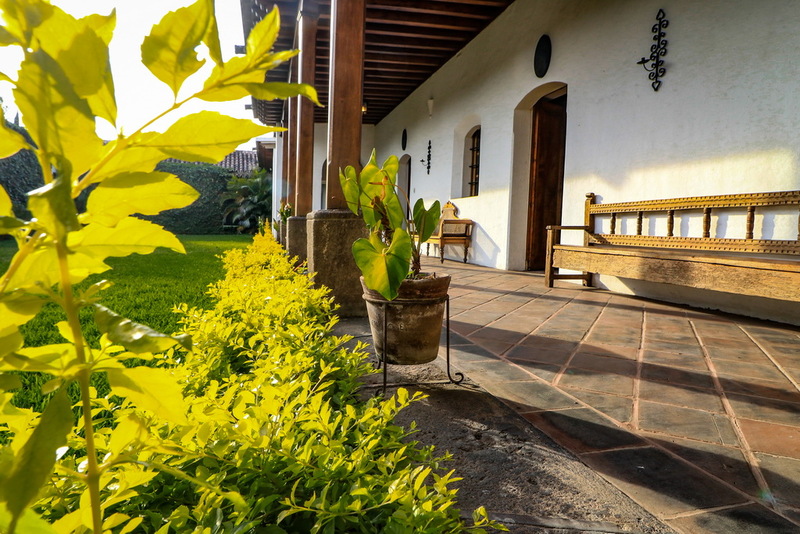 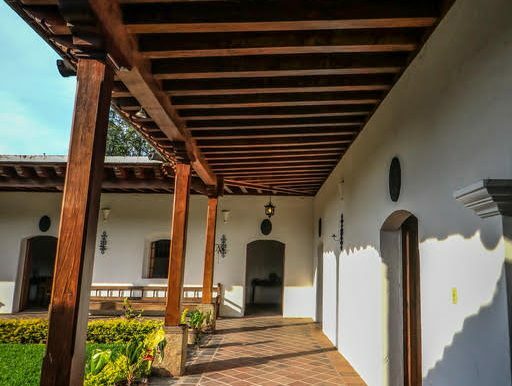 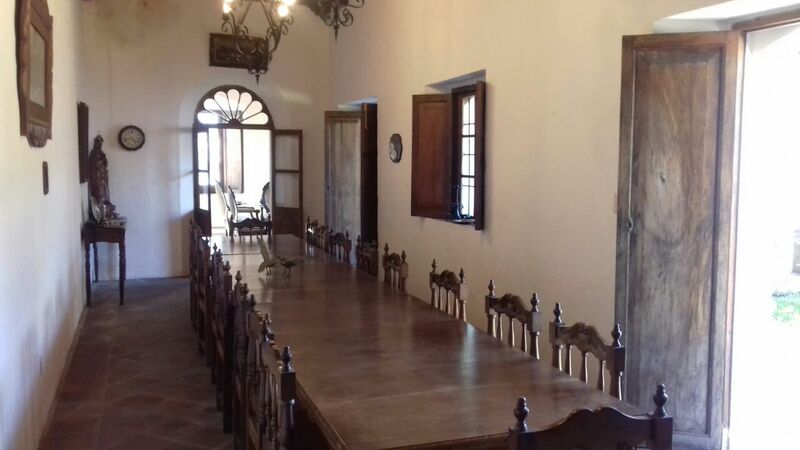 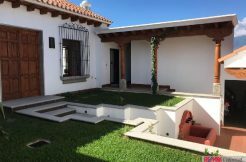 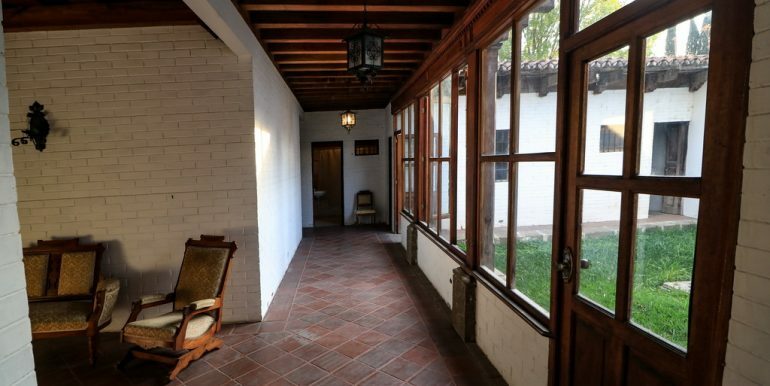 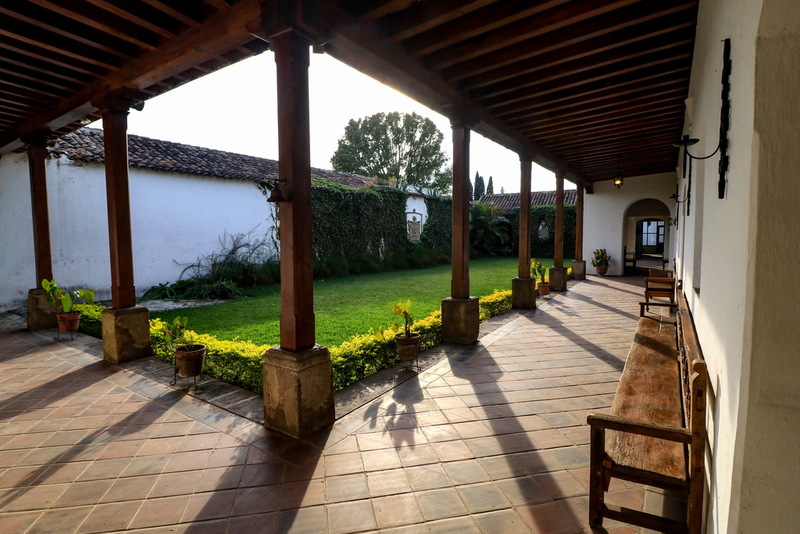 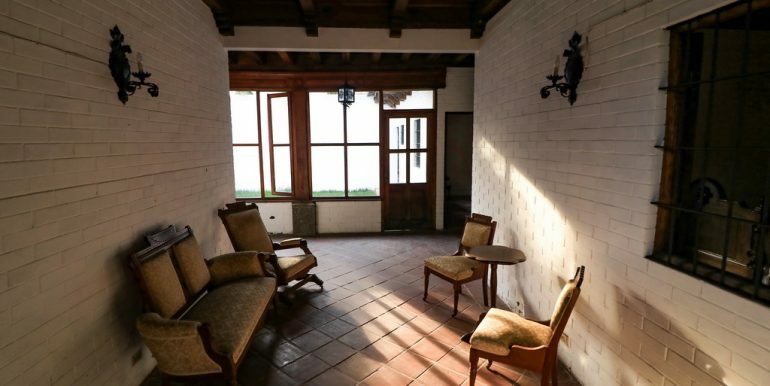 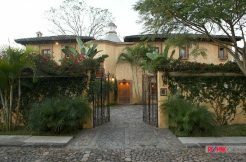 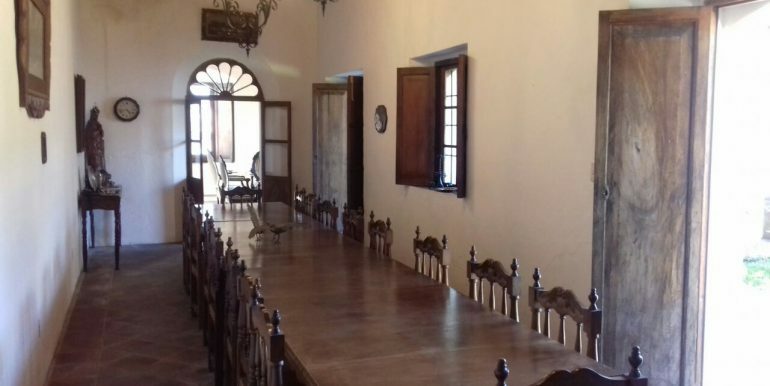 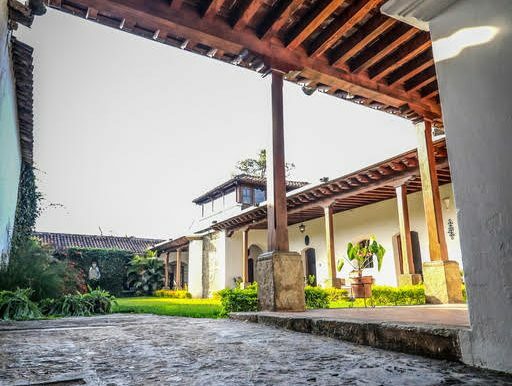 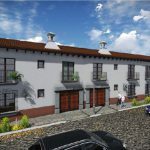 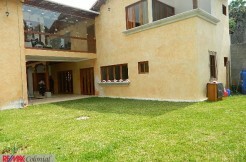 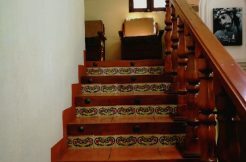 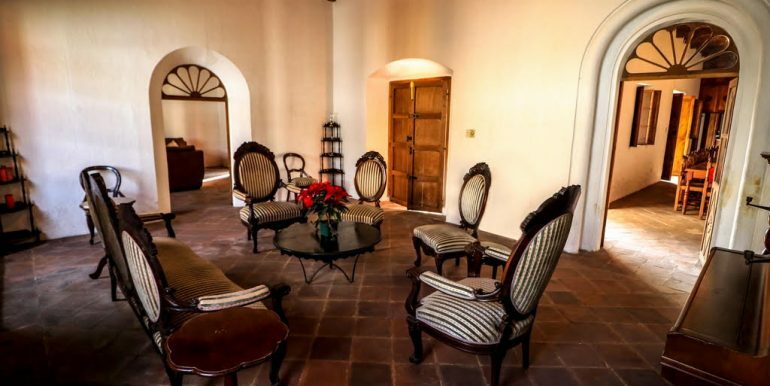 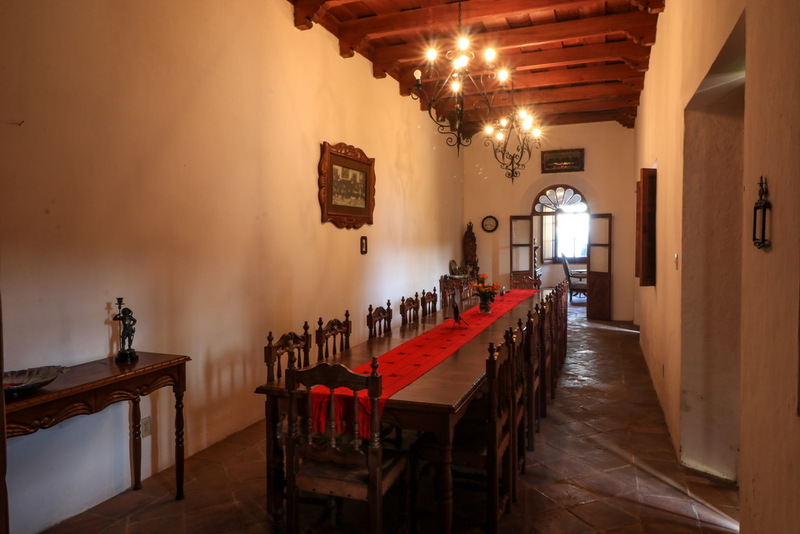 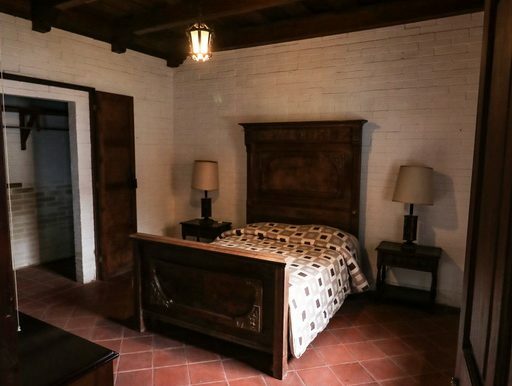 This home offers: 4 bedrooms, 3 bathrooms, 1 parking space, two Living room, an exceptional dining room with capacity for 18 people separated from the kitchen with a floor to ceiling wooden cabinets, Spanish corridors with outdoor seating areas, storage space, a colonial Pila, laundry and service area. 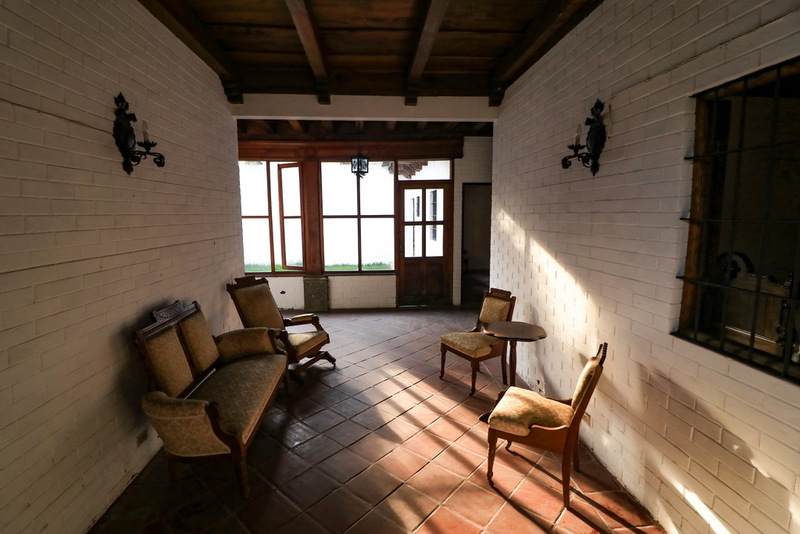 On the second floor, there is a studio full of windows to appreciate the amazing views. 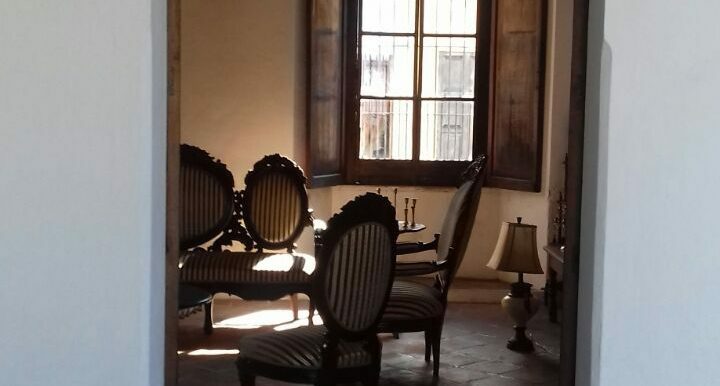 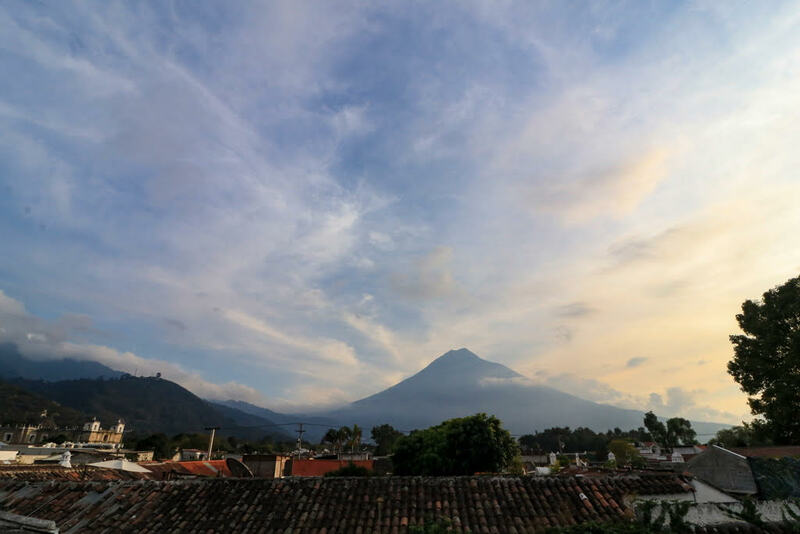 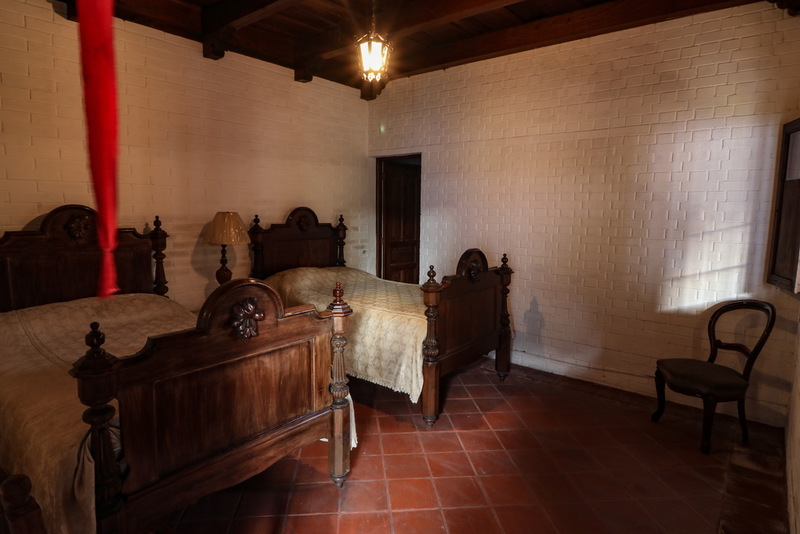 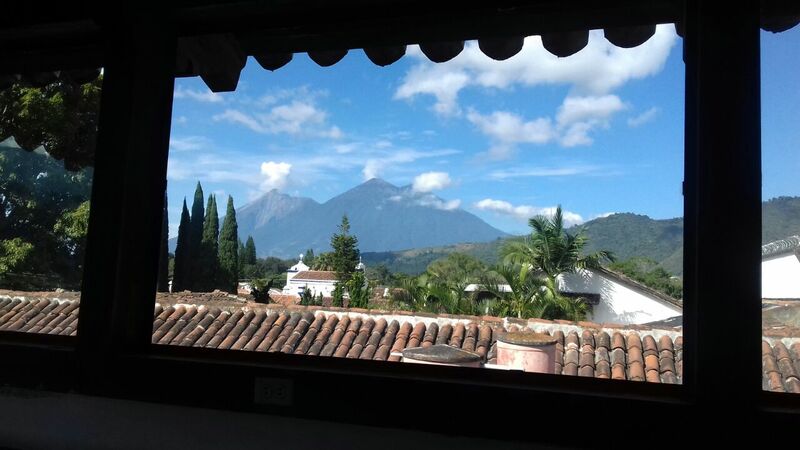 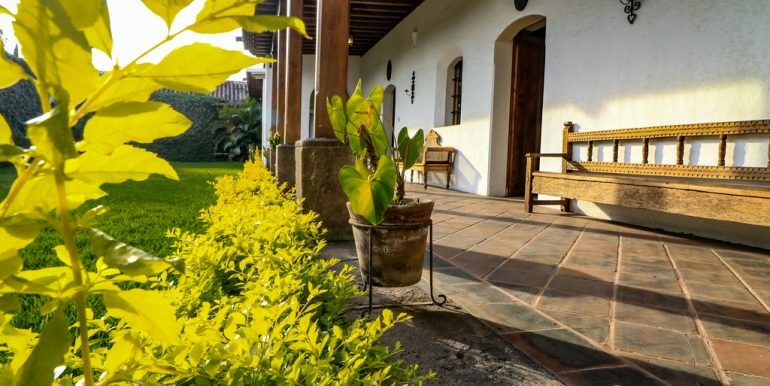 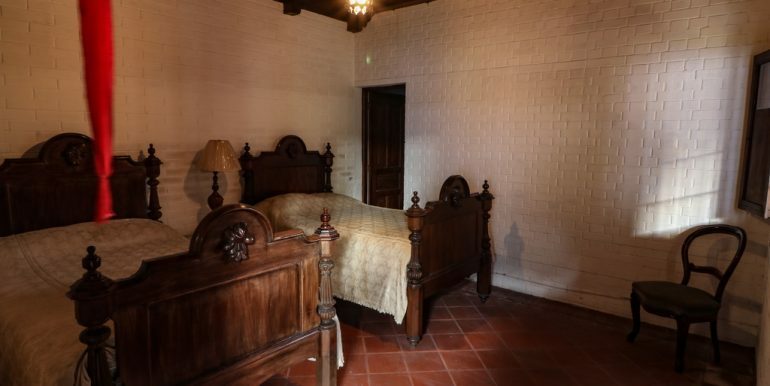 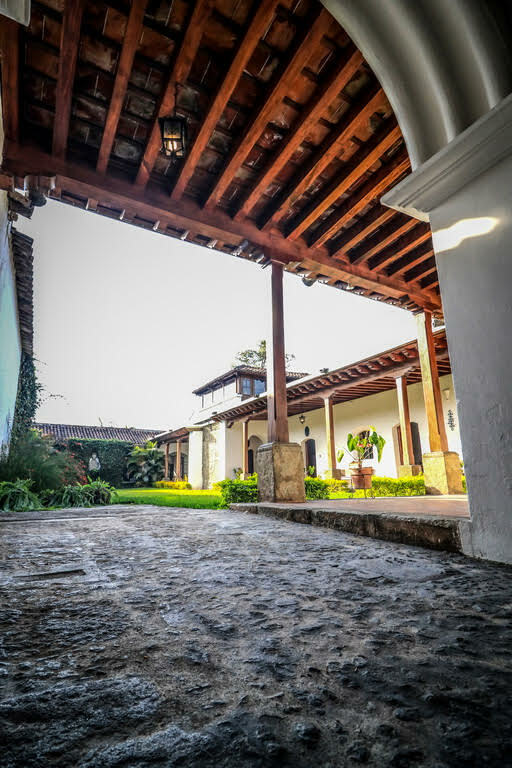 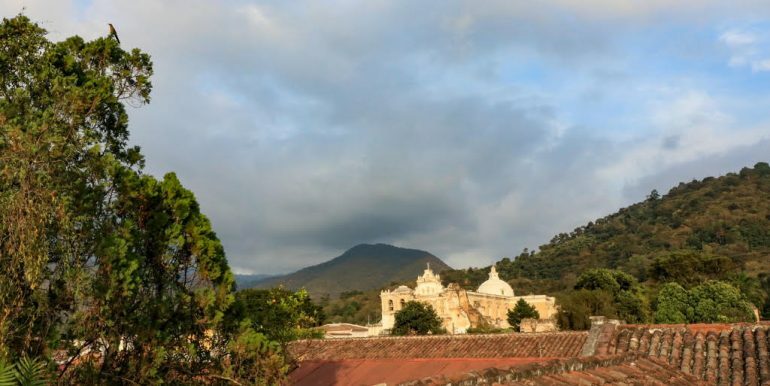 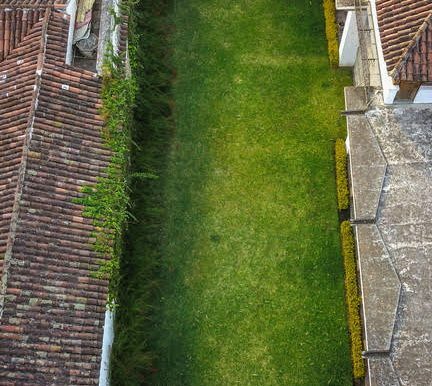 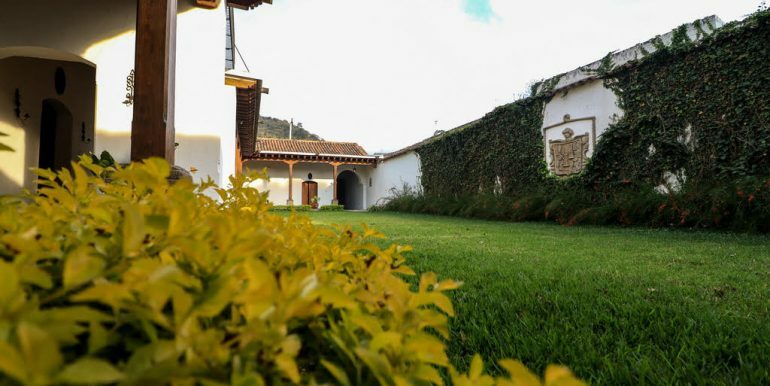 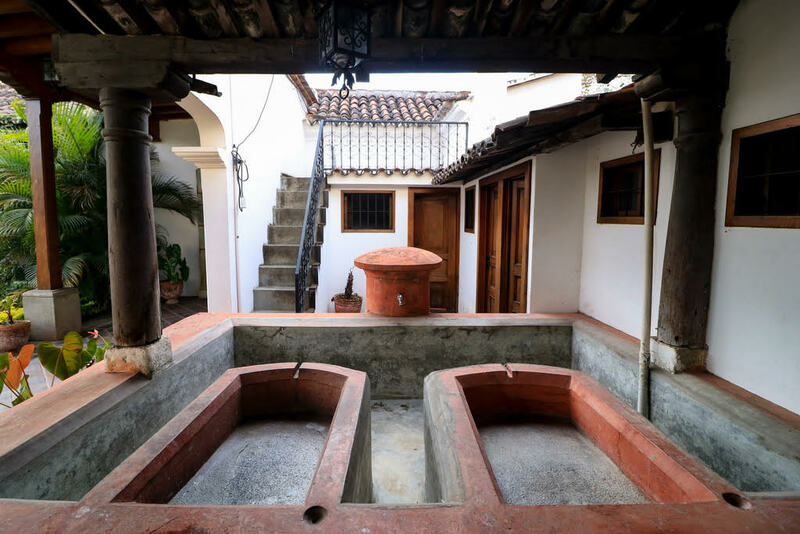 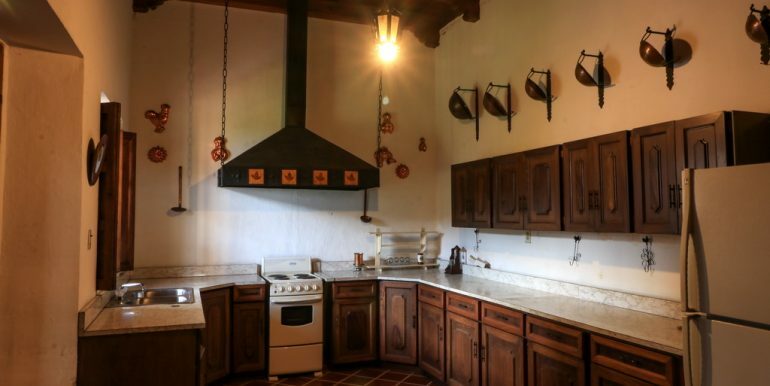 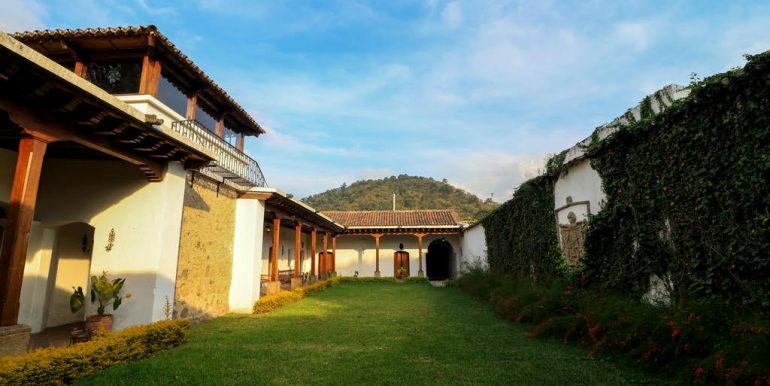 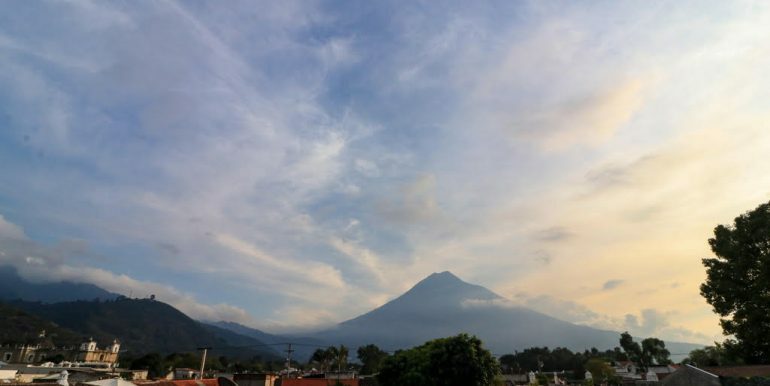 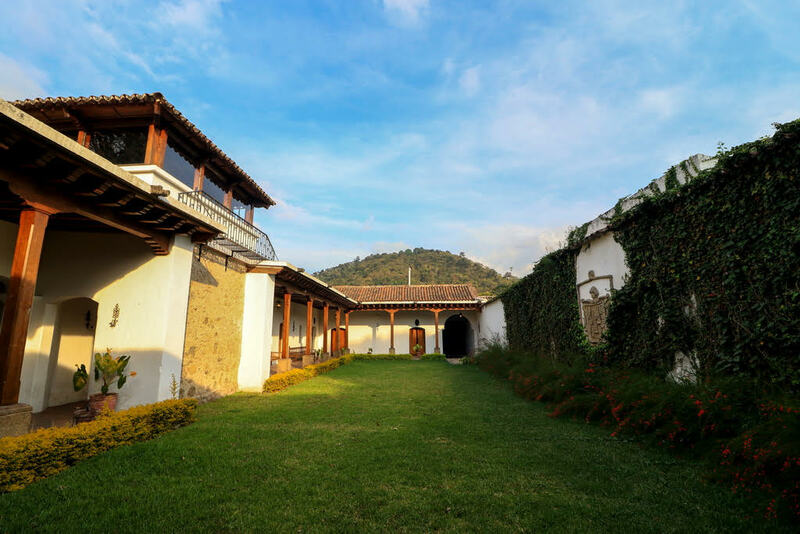 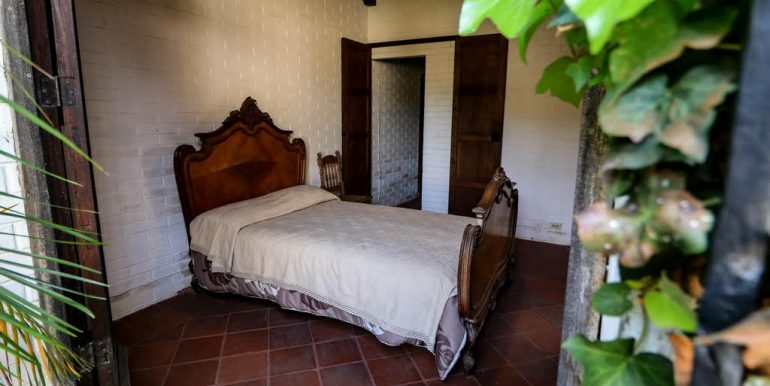 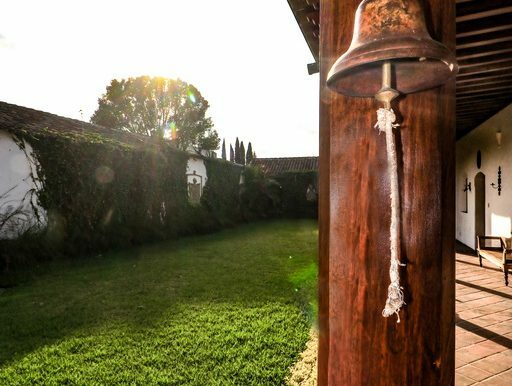 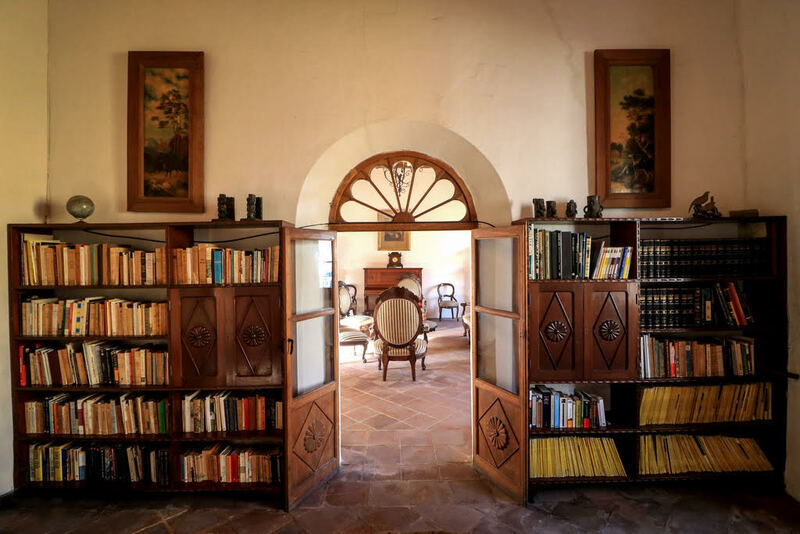 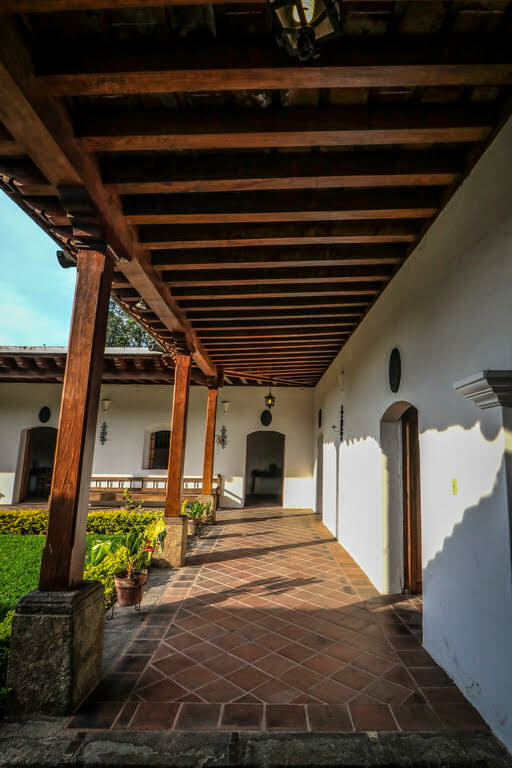 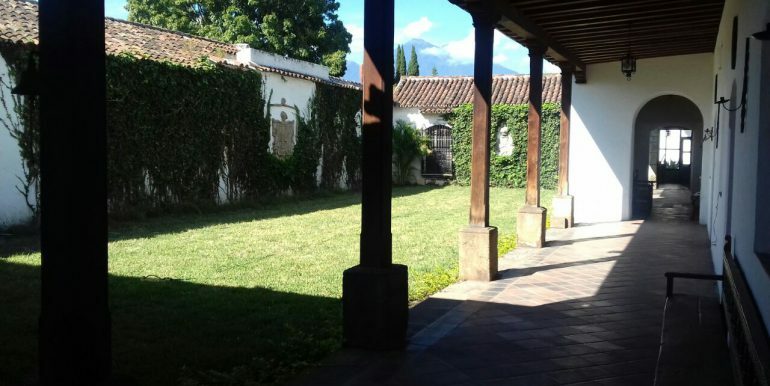 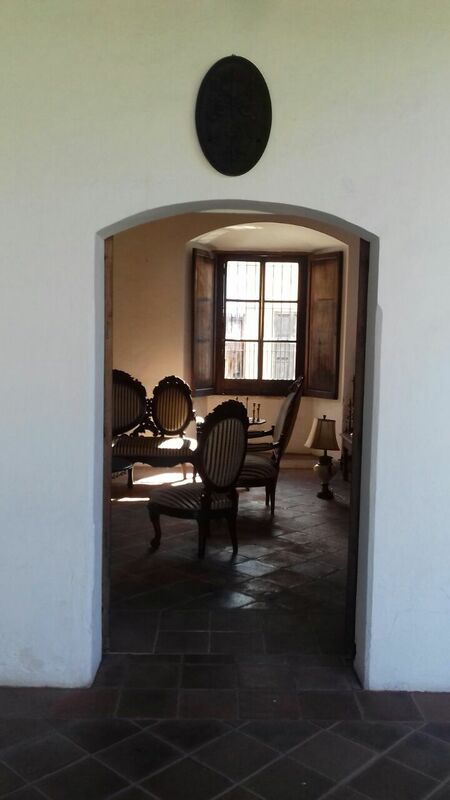 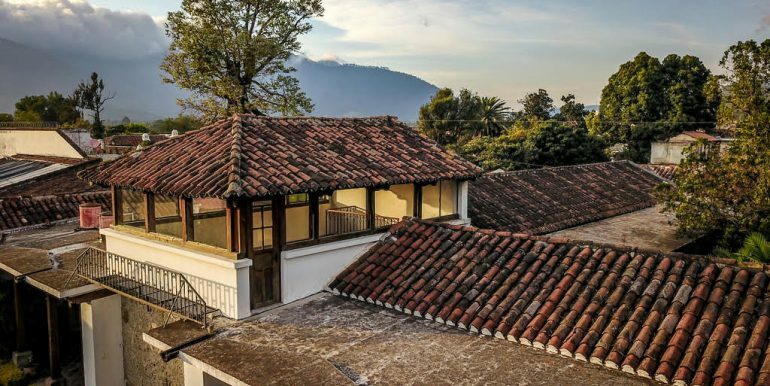 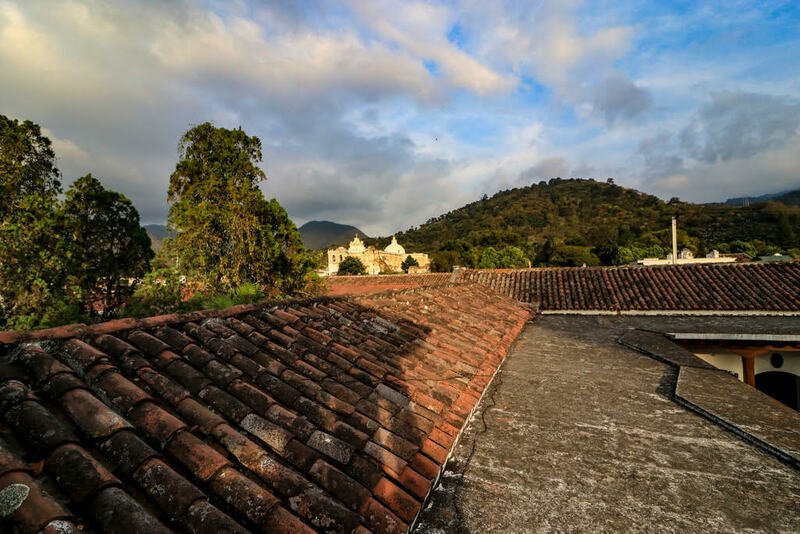 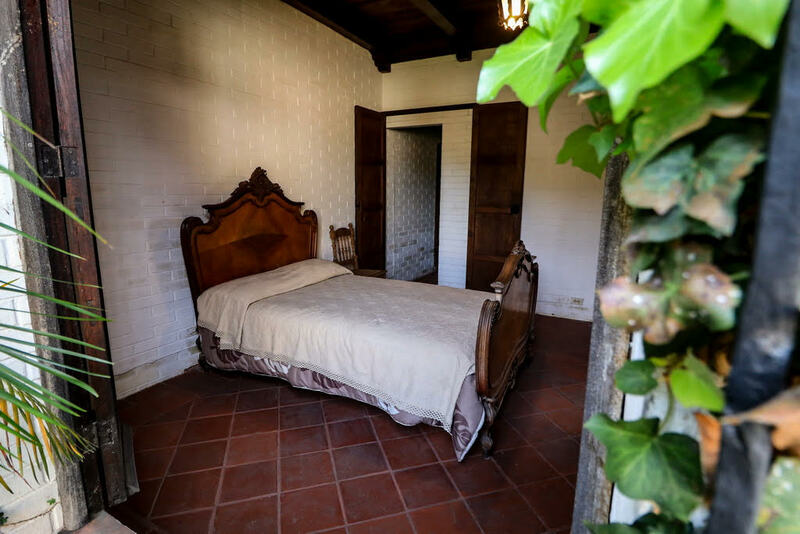 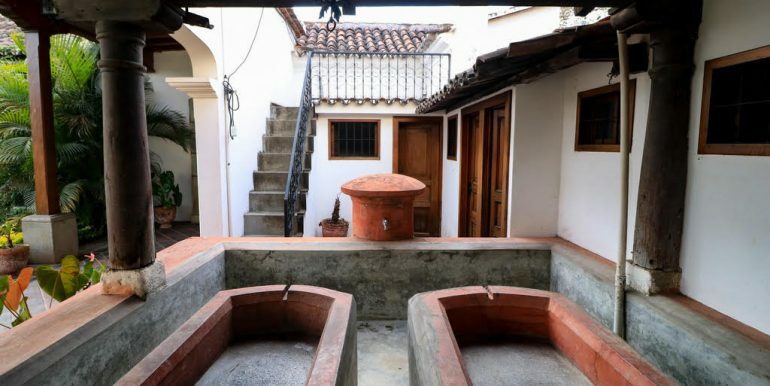 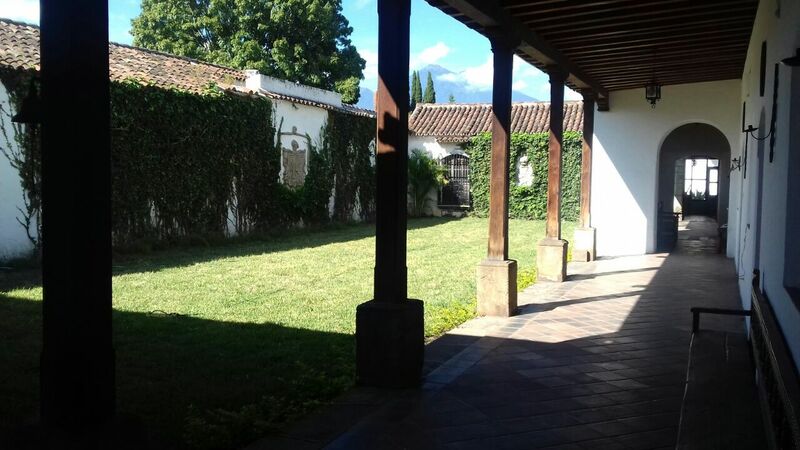 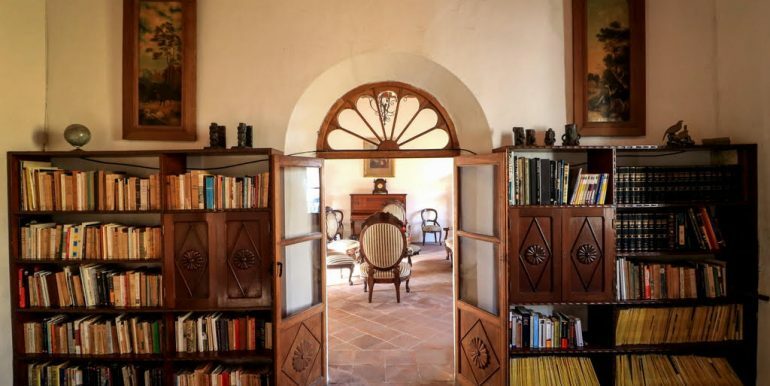 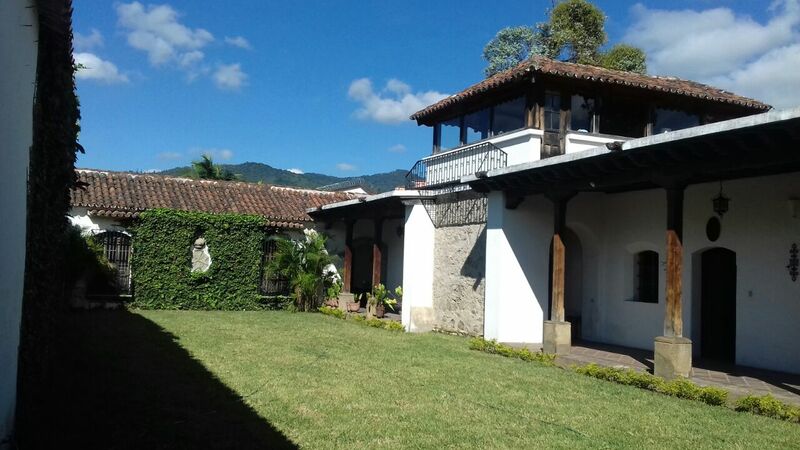 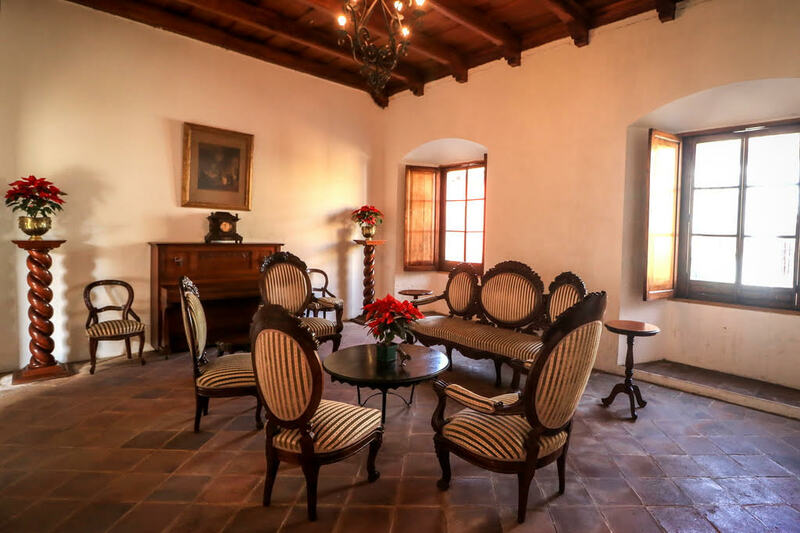 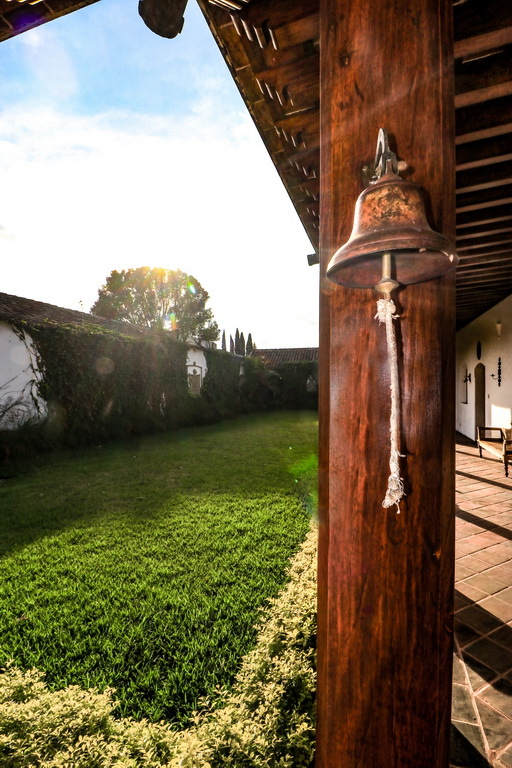 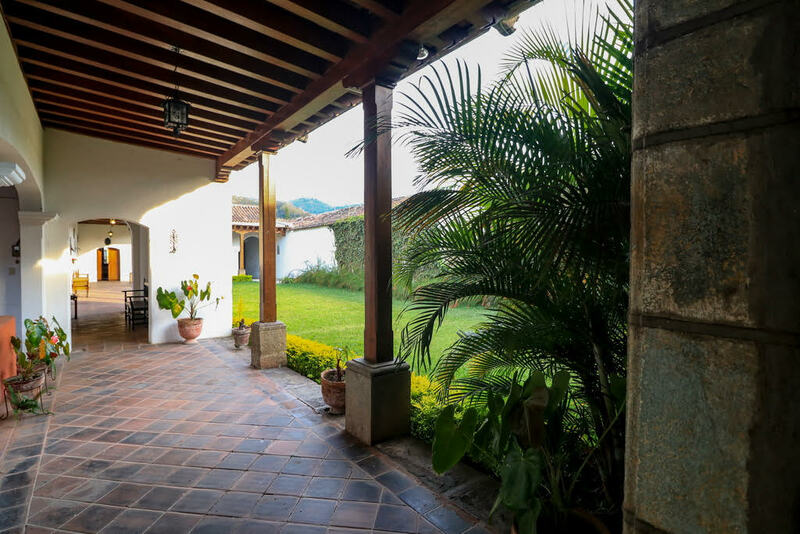 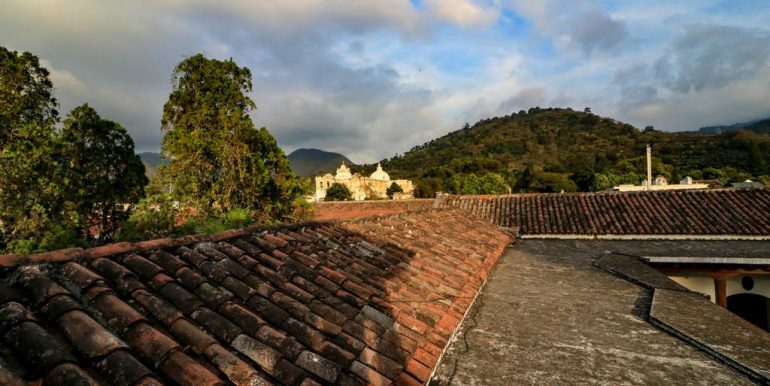 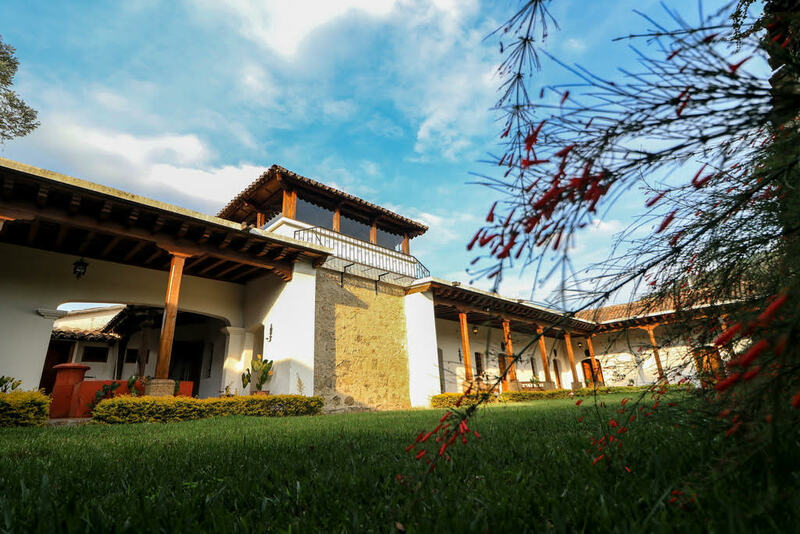 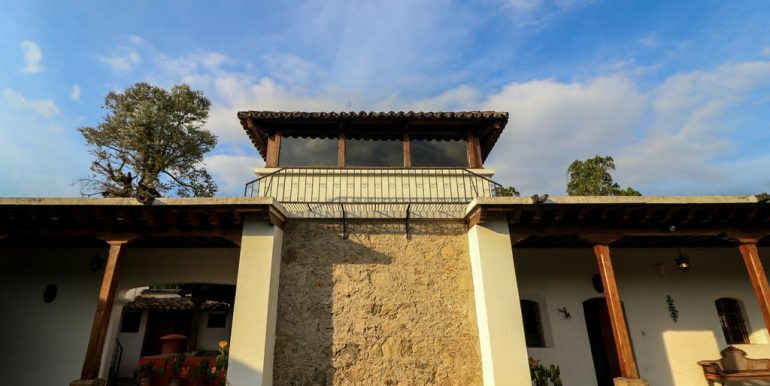 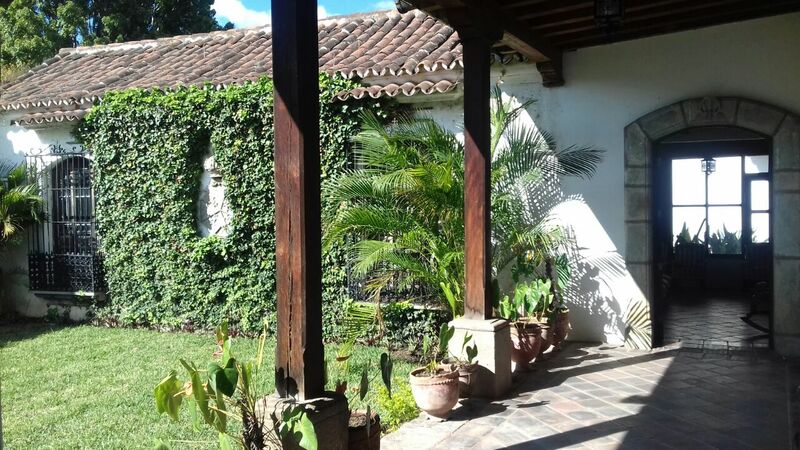 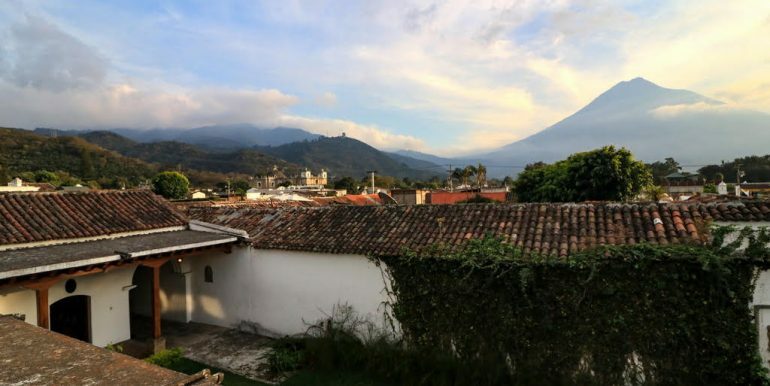 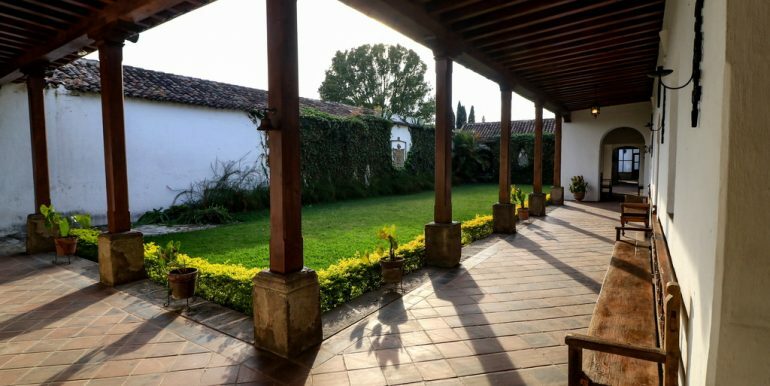 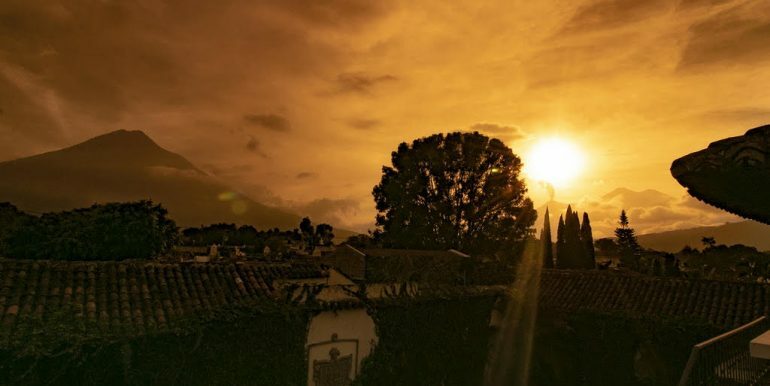 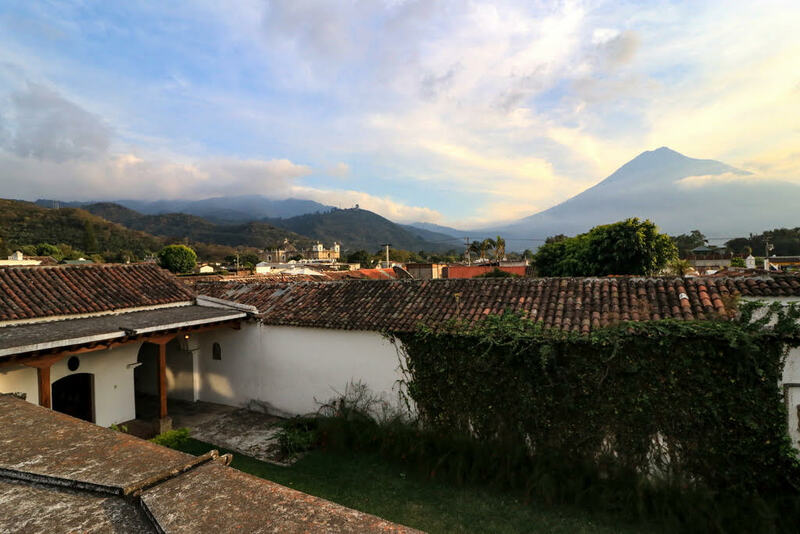 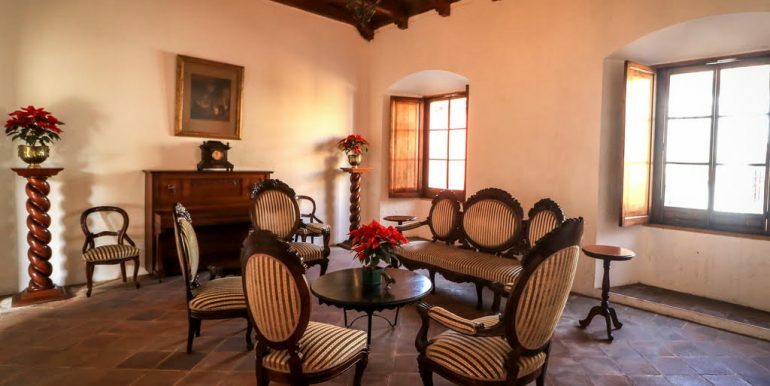 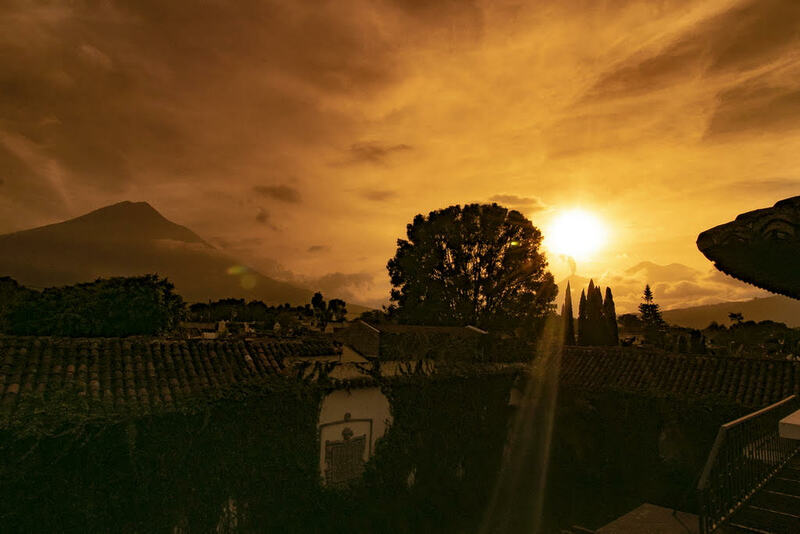 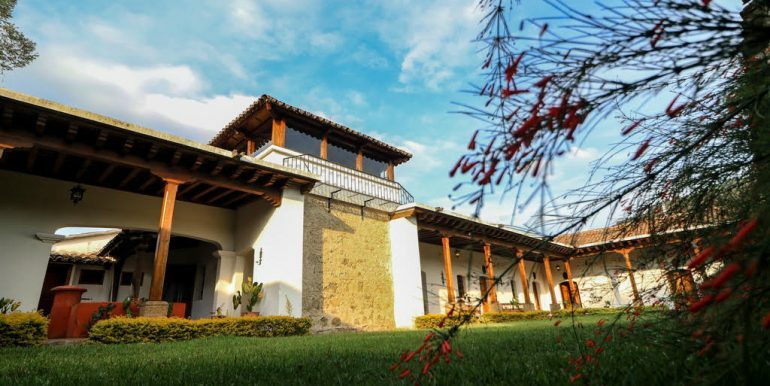 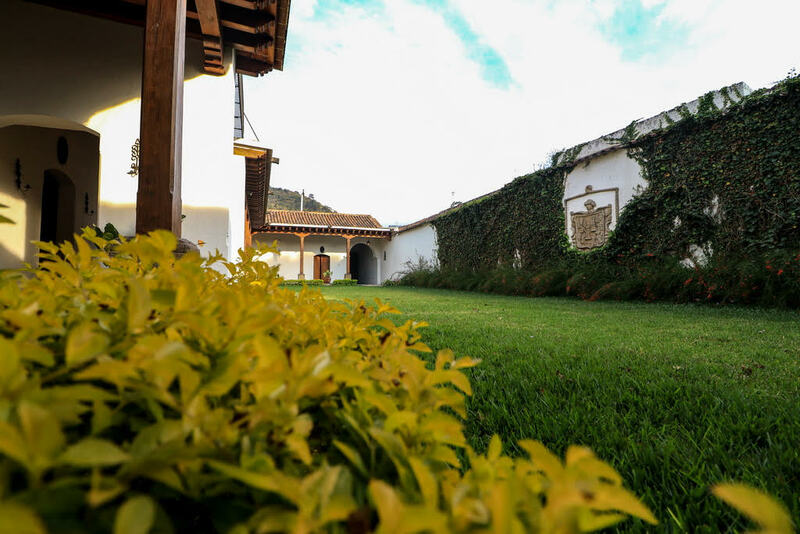 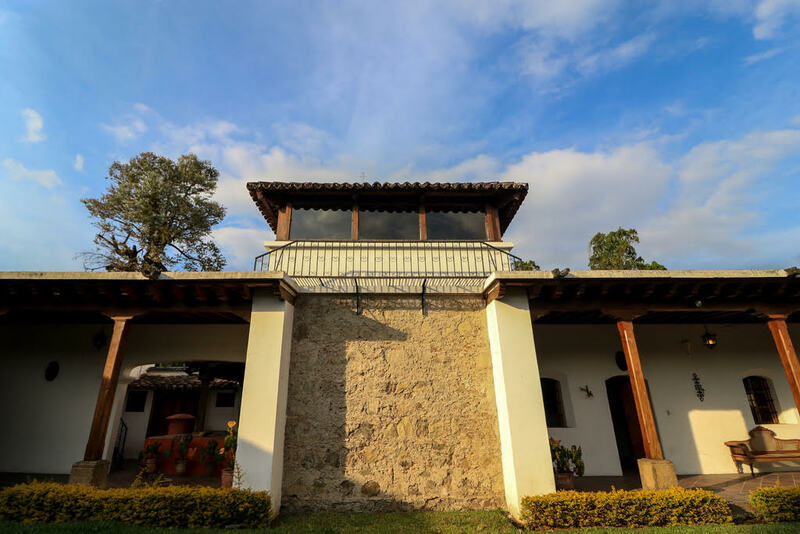 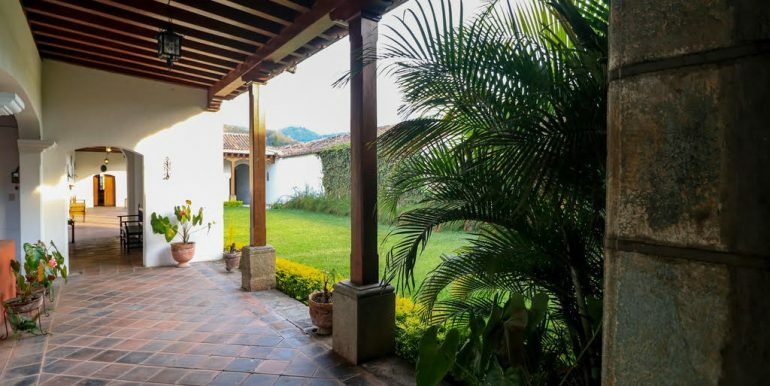 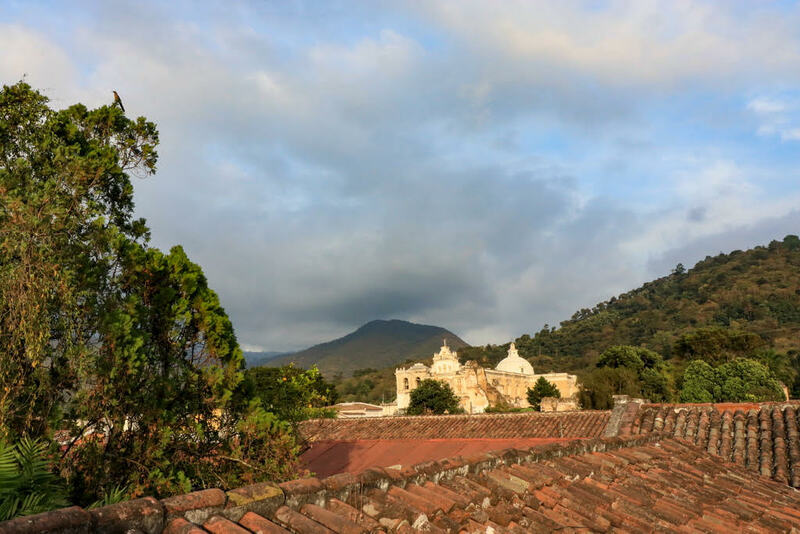 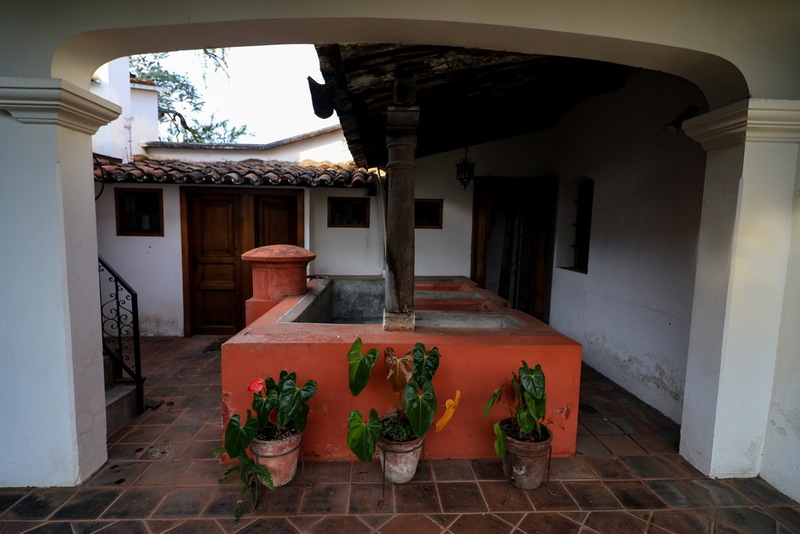 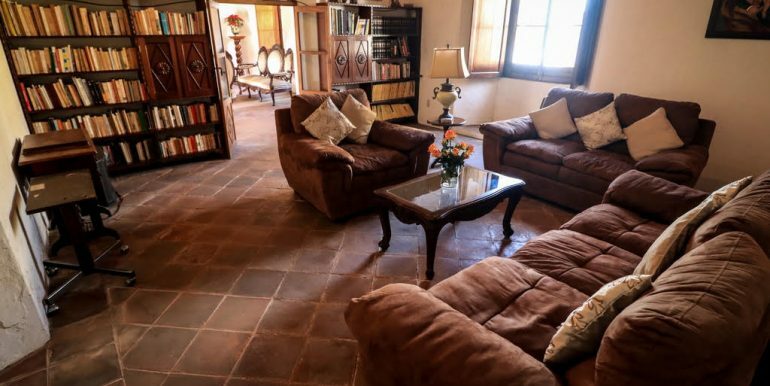 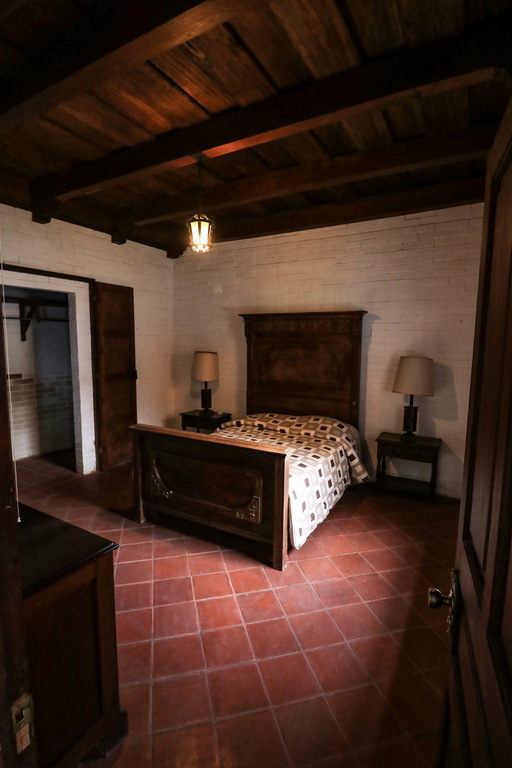 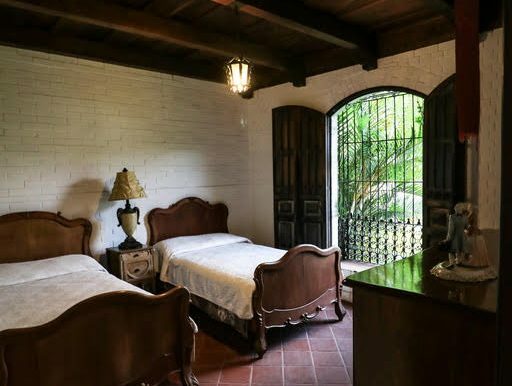 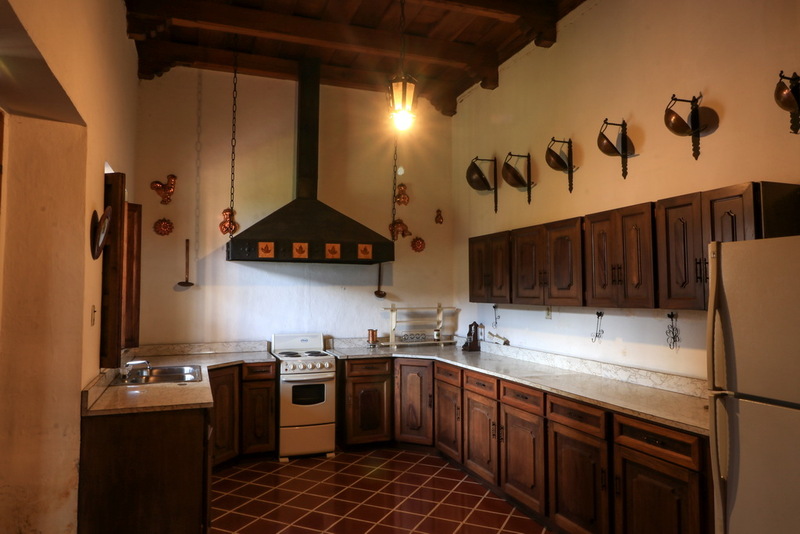 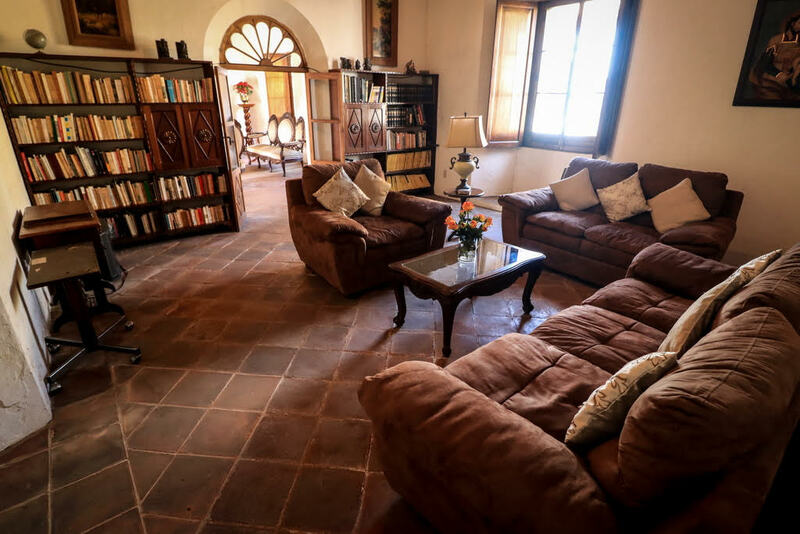 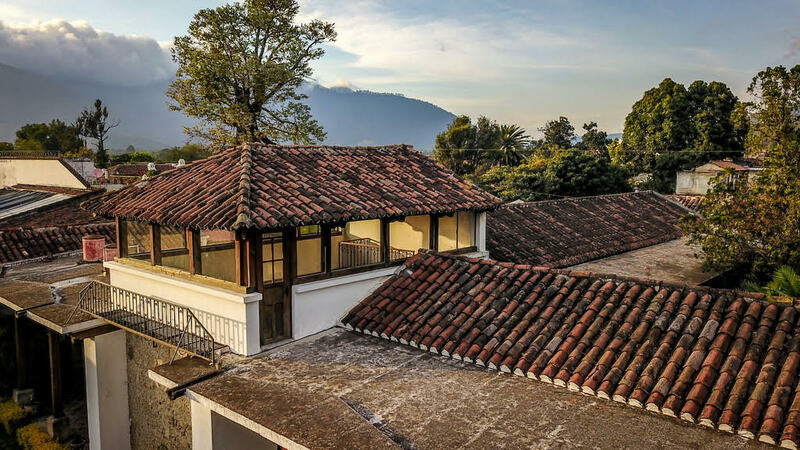 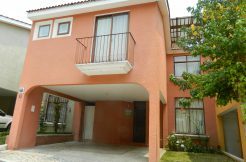 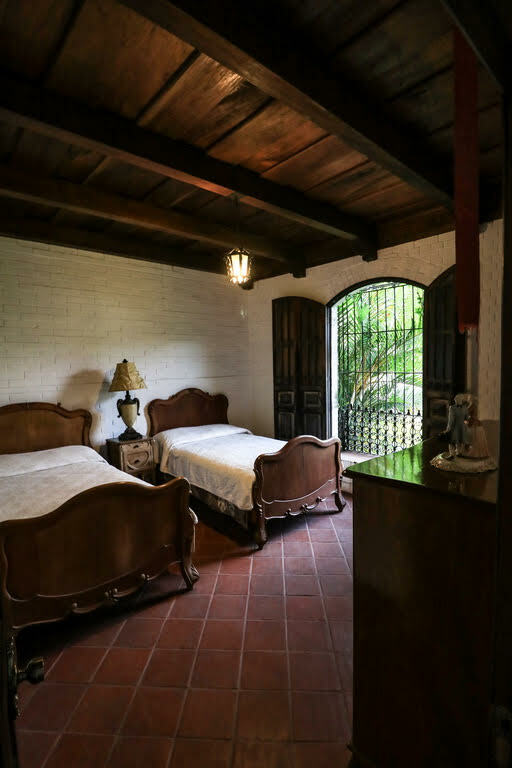 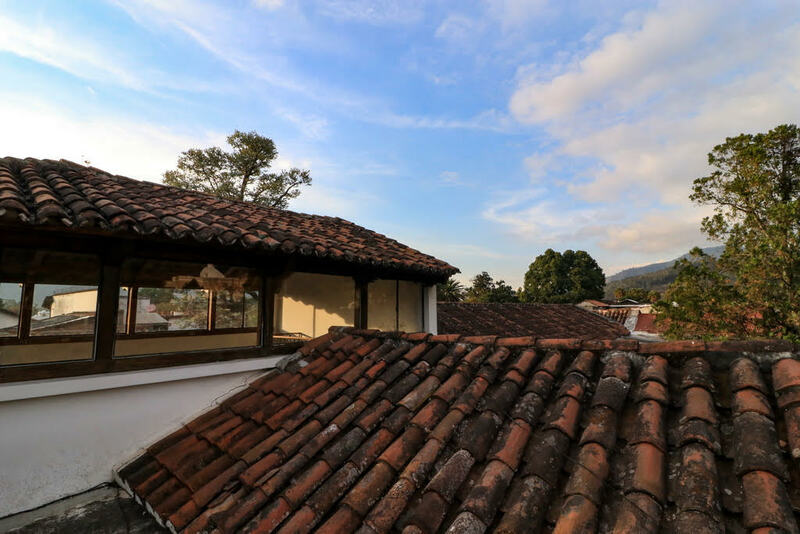 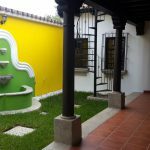 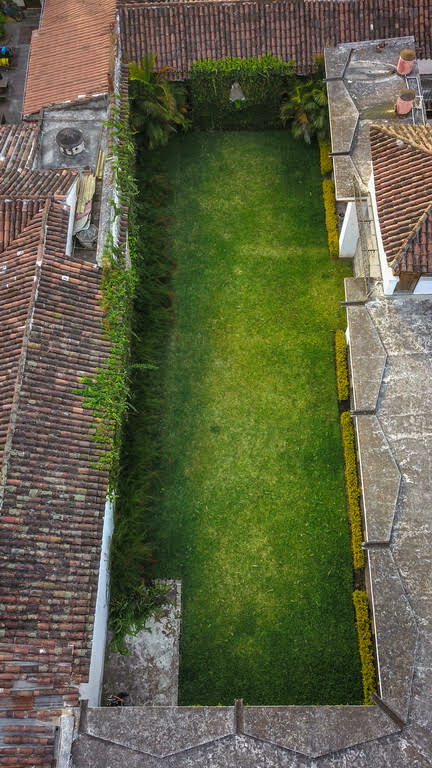 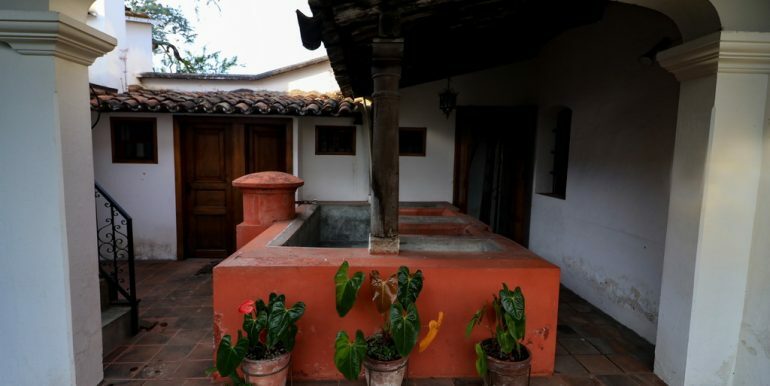 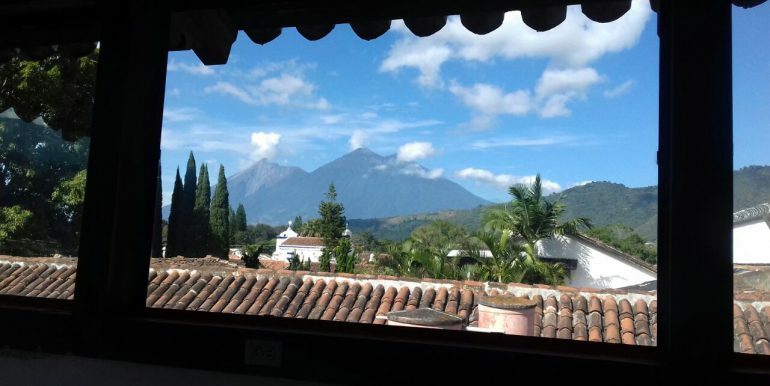 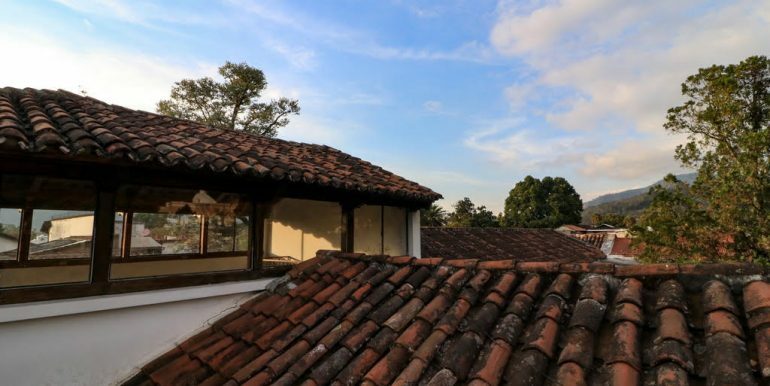 From this studio you have access to a large terrace, with 360 views where you can appreciate the cupulas of the most beautiful churches in Antigua, and all the mountain chains and volcanoes that makes this town so special.